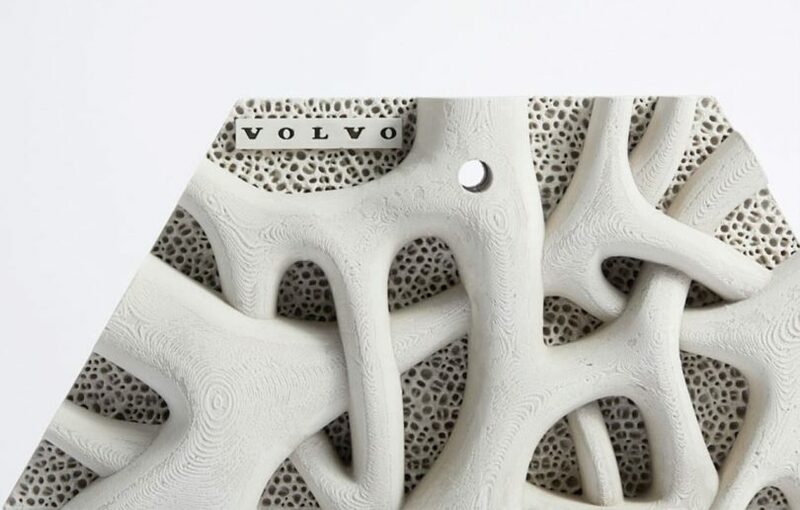 Swedish luxury auto manufacturer Volvo is looking to help promote and protect coastal marine biodiversity by installing fifty 3D printed tiles along the Sydney Harbour to form the Living Seawall. 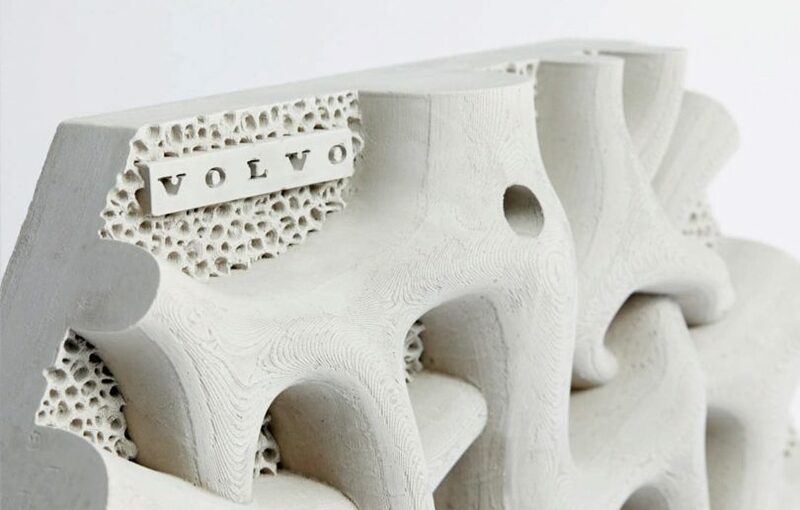 Taking cues from nature itself, each hexagonal square is designed to mimic the root structure of mangrove trees, inviting communities of filter-feeding organisms to colonize the wall, which in turn filter particles and pollutants out of the water. 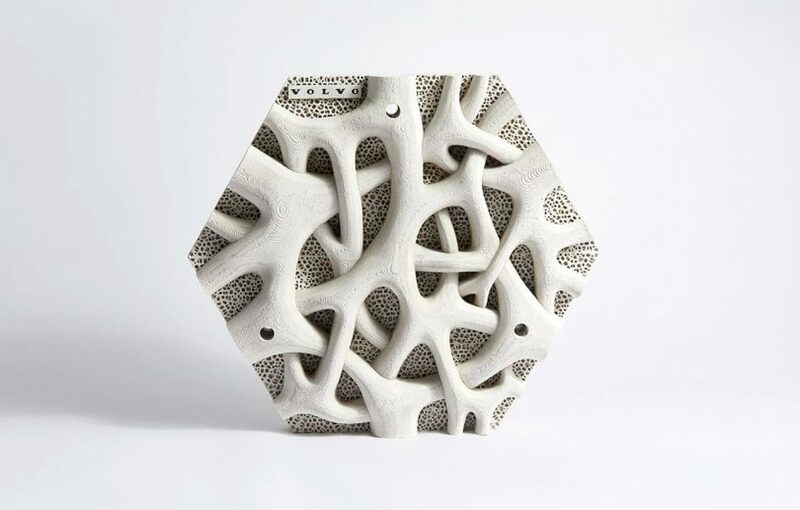 The efforts are in response to the removal of previously existing Australian mangrove jungles that once lined the coastline of the Sydney Harbour, but were removed to make way for urbanization. 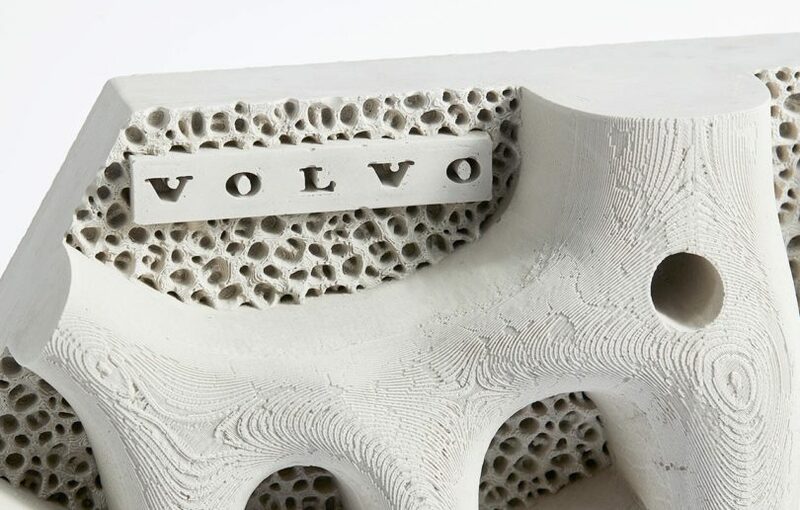 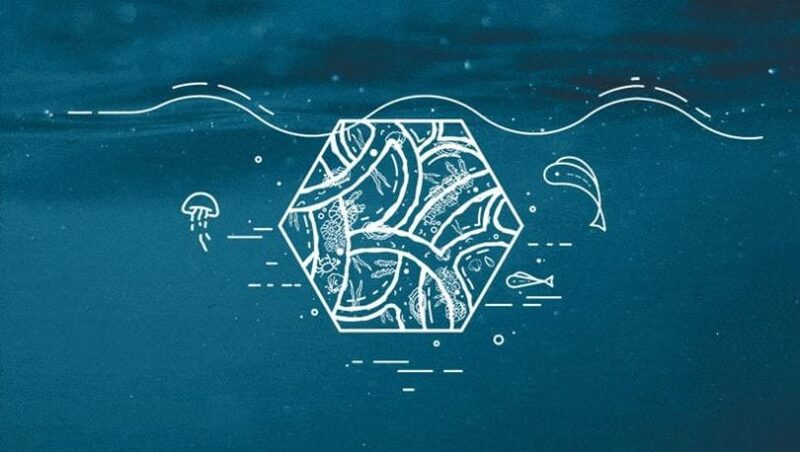 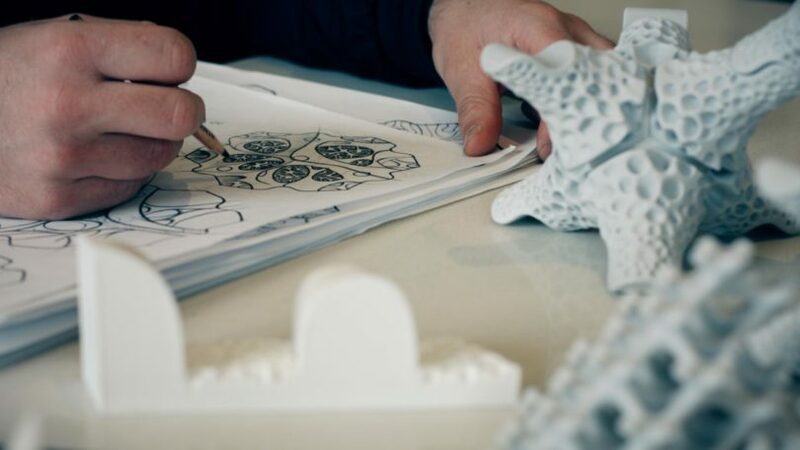 Volvo’s effort in partnership with the North Sydney Council, Reef Design Lab, and Sydney Institute of Marine Science is a small experiment of biomimcry, utilizing 3D printing technology to reintroduce a system with longterm benefits for biodiversity and environmental health. 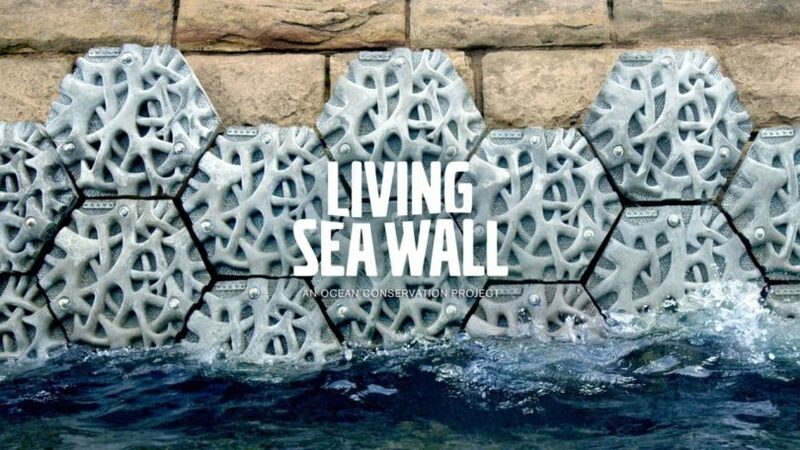 Plans are to line the seawall with a total of 500 tiles in 2019 and monitor how the introduction of these ornate structures benefits native intertidal communities and replenish marine infrastructure. 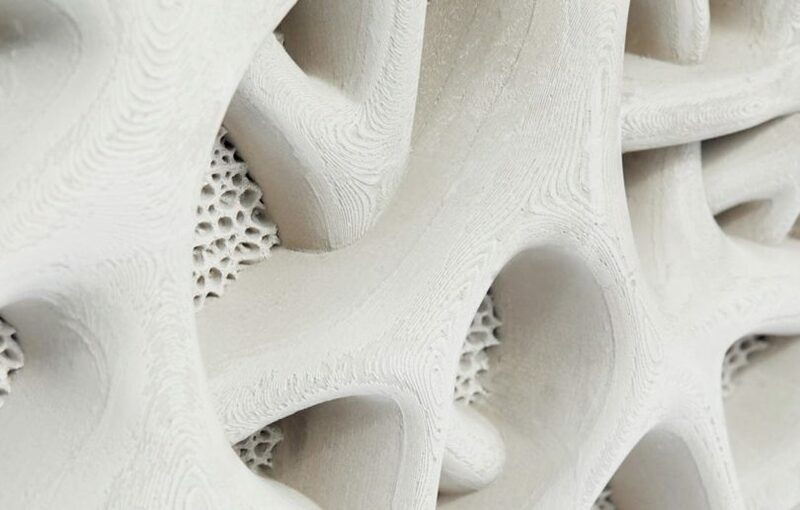 Each of the fifty tiles were 3D printed using a mixture of marine concrete and recycled plastic, with a great deal of texture visible, inviting microorganisms a welcoming and habitable home.